According to recent research, losses at sea in the shipping industry have been on a consistent downward trend over the past ten years – with 153 losses registered in 1996 and only 51 recorded for 2016 as of November 25, 2016. What could be the main reasons for this and why is the industry safer than ever? It could be, as the research points out, that a more systematic approach to safety and environmental monitoring has helped to ensure that only well-maintained ships are put to sea. due to safety concerns. In comparison, only 30,000 inspections took place in 1996 but 9.6% of boats were removed. Another contributing factor is likely to be regulations and advancements in relation to safety equipment – specifically search and rescue (SAR) equipment and communication tools. Today we will discuss two of the historic regulations that have contributed to better safety at sea. Part II of this blog will look at the more recent regulations and their impact on continuing to decrease losses. 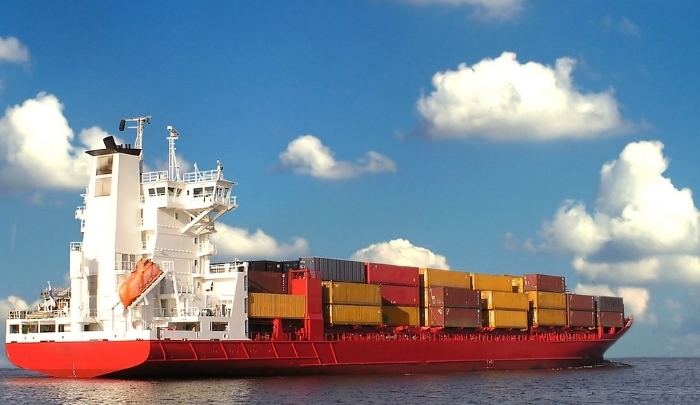 The International Convention for the Safety of Life at Sea Act, otherwise known as SOLAS, is an international treaty used to protect the safety of merchant ships. The legislation sets minimum standards for the construction, equipment and operation of ships and what compatible safety equipment is required. The latest updates to legislation includes radio communications, fire protection, fire detection and fire extinction, and safety of navigation - some of which have required new and updated technologies to adhere to the new rules. These mandates have undeniably saved hundreds if not thousands of lives, and will no doubt continue to do so as they evolve with time and new innovations in SAR and communications emerge. One of the key factors in creating a safe shipping environment lies in the world’s seafarers observing high standards of competence and professionalism in the duties they perform on-board. As a result, one of the most significant impacts on improving safety at sea has been the continued development of crew safety training. The International Convention on Standards of Training, Certification and Watchkeeping (STCW), which was originally created in 1978, amended in 1995 and most recently updated in 2010, sets those standards, governs the award of certificates and controls watchkeeping arrangements. Its provisions not only apply to seafarers, but also to ship-owners, training establishments and national maritime administrations, and this special focus on crew training has helped to make the world’s seas safer. Check back next week for Part II of our blog on Shipping: Is the industry safer than ever?